London Sock Company is an English brand offering stylish and refined men's socks, built to last. 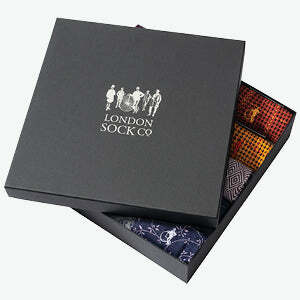 The London Sock Company provides the most exquisite and most elegant range of luxury socks and sock gifts. 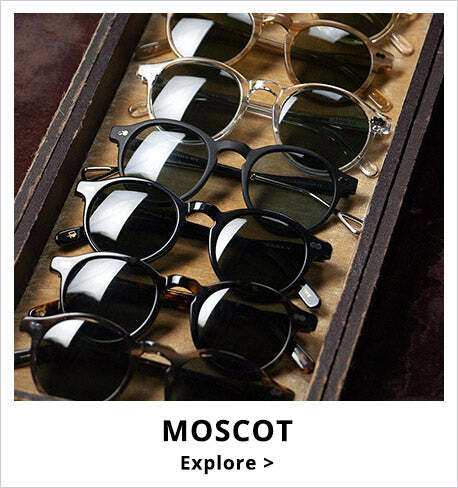 Ideal for dapper dressers and those who appreciate luxury, heritage, and quality. 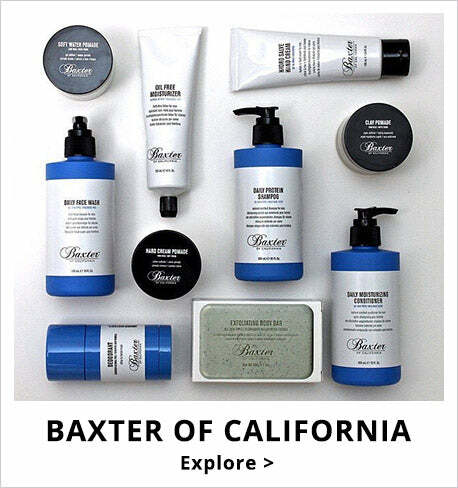 Shop the London Sock Co. collection with express delivery.